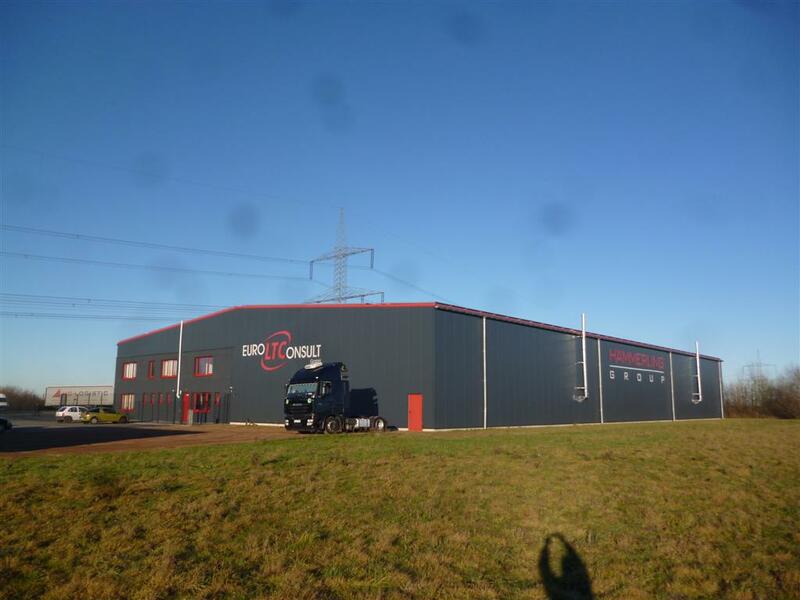 On a total of 100,000 sqm of storage space across Europe, we offer you short-, medium- and long-term storage facilities for all kinds of goods. 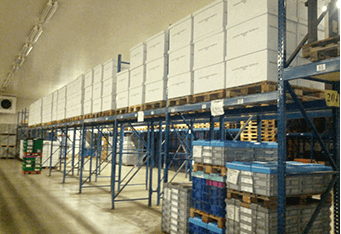 In addition to flexible, special shelf and block storage options, these units include state-of-the-art logistics and security standards such as video surveillance, temperature control and special access systems. 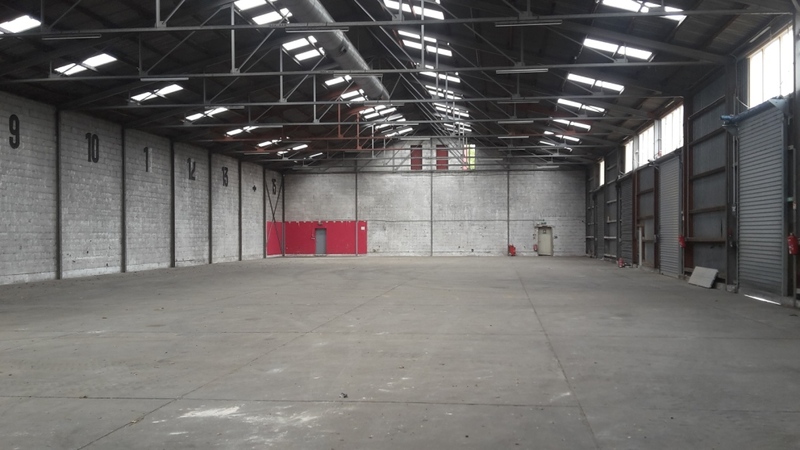 Our concept also includes optimal loading and unloading options, for example with the help of large sectional doors or permanently installed overhead crane systems with a lifting capacity of up to 16 tons. 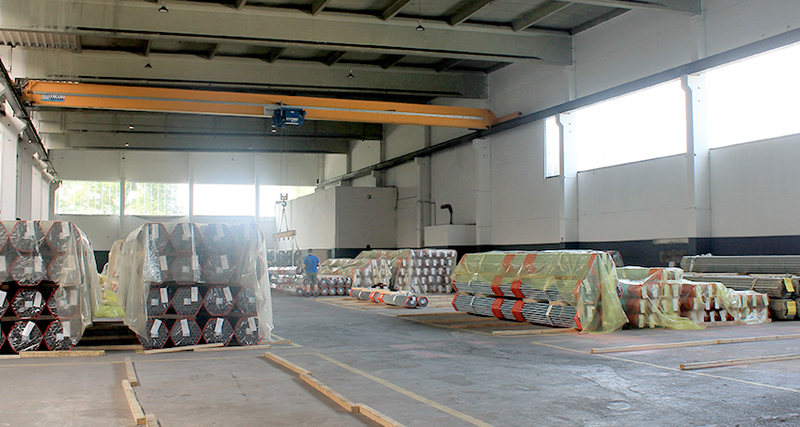 Based on this continuously modernized and expanded infrastructure, we not only enable complete handling under one roof, which proves to be an advantage especially for moisture-sensitive goods, but also optimal conditions for non-palletizable materials such as steel, wood or containers. 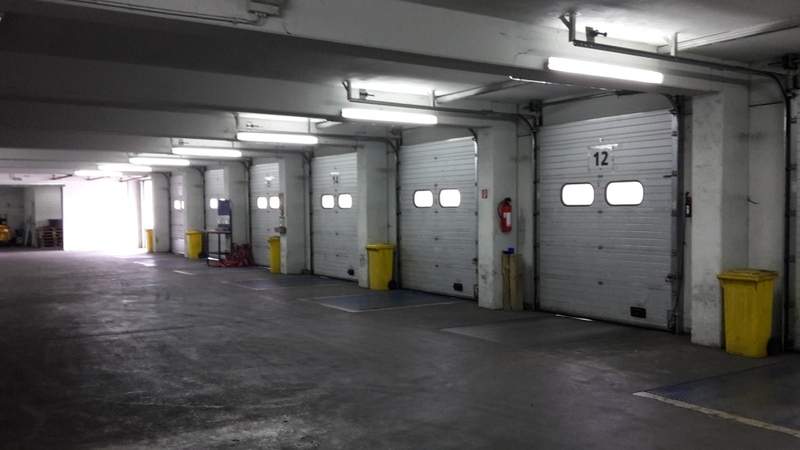 You would like to expand your possibilities and are looking for storage space that you can rent? 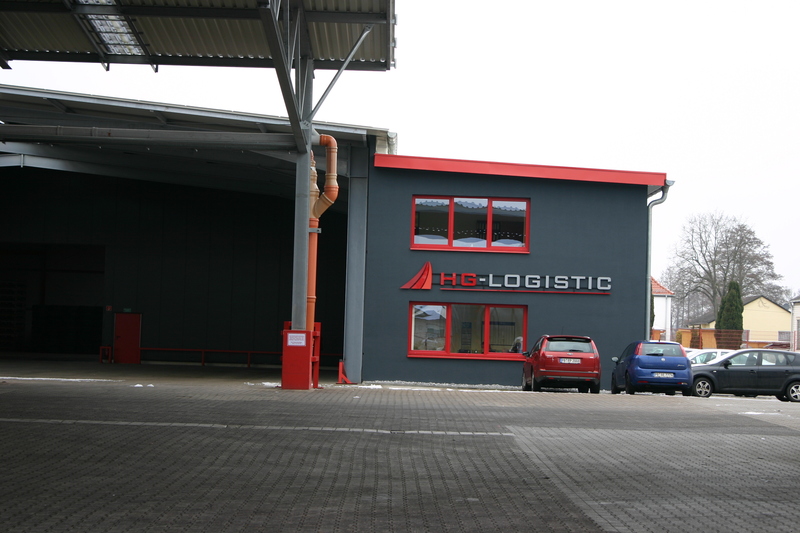 We have storage space all over Germany and can also rent it out with management if required. 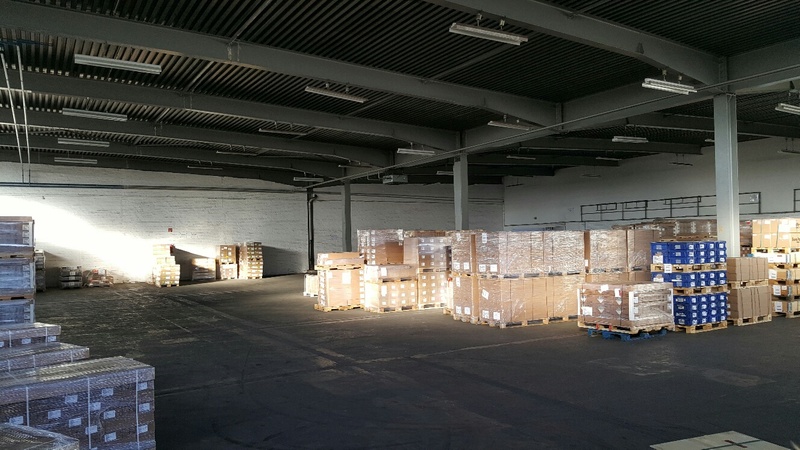 New office and storage space is being planned at the Paderborn location. Up to 10,000 sqm will be available there. 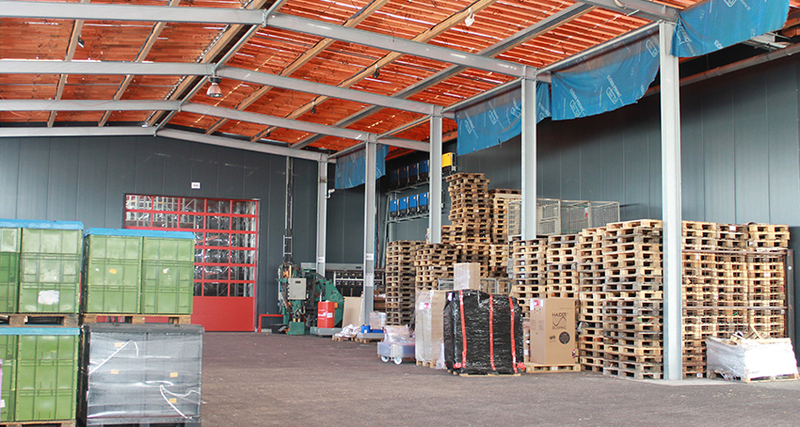 Of course, our logistics warehouse is also available as a distribution warehouse. 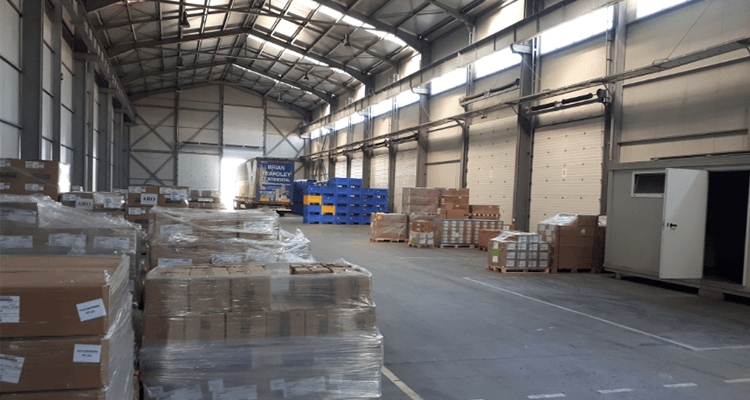 For you, this means: As a link between production and sales, we take over all warehousing, transshipment and transport operations of goods from production to the customer. We also take care of all related decision making, information, control and monitoring activities, ensuring that your goods reach your customers quickly. Be assured that your goods are in good hands with us! 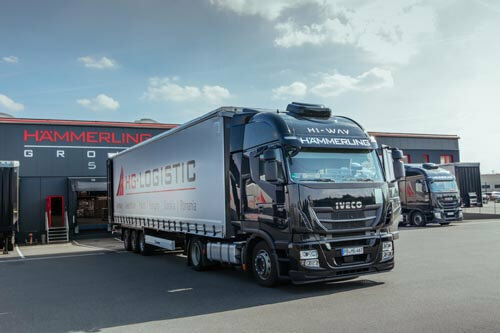 As a reliable logistics and forwarding service provider with locations all over Europe, we are naturally happy to take care of your entire procurement logistics from a single source. 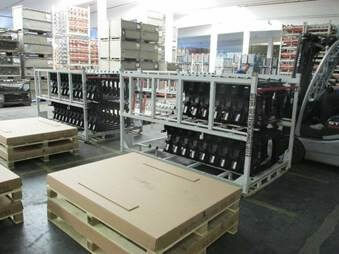 Based on a concept that is optimally tailored to your needs, we structure and control the entire process, bundle and optimize the transport from supplier to production or warehouse and ensure accurate and reliable documentation. This outsourcing of services ensures that your costs are fixed and can be planned, less personnel expenditure and the greatest possible flexibility in economically difficult times. 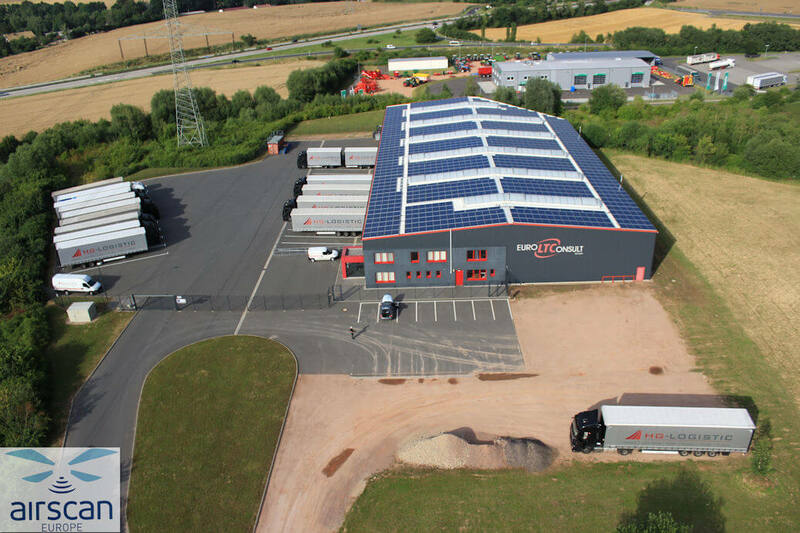 Building on our experience with customers from a wide variety of industries, including automotive suppliers and companies in the electrical engineering and construction sectors, contract logistics is a well-known and constantly evolving field for us. 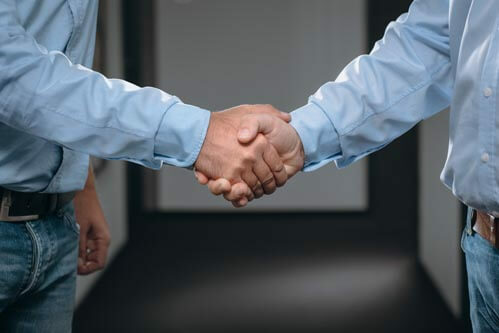 As a partner, we are at your side when it comes to the handling of transport, transshipment or warehousing (TUL) as well as the planning and implementation of entire supply chain chains, supplier support or distribution management. 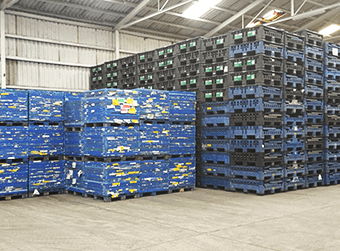 Our extensive portfolio also includes topics such as order processing, shipment tracking, order picking and quality control. 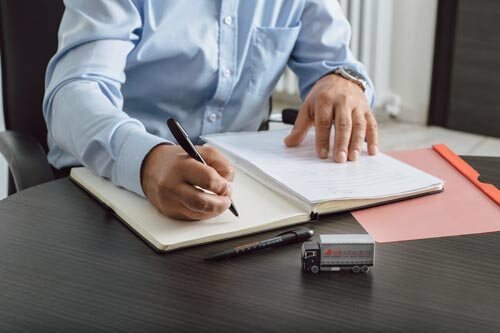 We see ourselves as a driving force for your logistical development process and believe that there is valuable potential in every logistics system. The aim of our consulting is therefore to identify and enhance these. 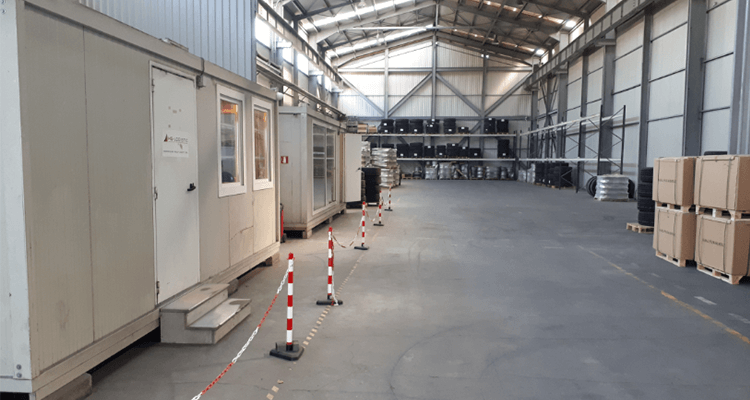 Our approach first of all provides for a precise recording of the objectives and an intensive analysis of the actual situation, for example of the material flow, the settlement and handling stages. Based on this, we then develop concepts to optimize processes, batch sizes, storage capacities, material flows, packaging, transport and resources. The final process step is then the realization of the project goal.